In 1512, Giovanni di Lorenzo di Piero de’ Medici (1475-1521) was the eldest surviving male member of the senior line of the celebrated Medici family of Florence, the eldest surviving son of the mythic Lorenzo “il Magnifico.” Giovanni (who became Pope Leo X) had inherited his family’s refined interest in and zealous support of the arts: literature; painting, sculpture, and architecture; and music. But of all of these, Giovanni – perhaps due in part to his poor eyesight – favored music, for which his passion was legendary among contemporaries. The musical life of Leo’s court was unimaginably rich and vibrant, as innumerable eyewitness accounts confirm. 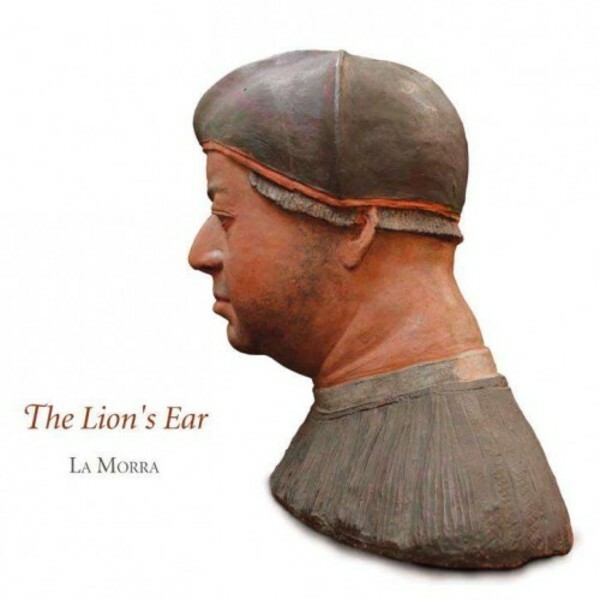 Our CD aims to bring that world acoustically to life, to revive the soundscape of the Leonine court and illustrate the range of practices typifying Leo’s own musical experiences. It is intended as a tribute to a rare and extraordinary patron of music (himself a composer and musician), who occupied that singular position at the very summit of the universal ecclesiastical hierarchy.